WUMC has a well-stocked, attractive library located adjacent to Fellowship Hall for easy access. The many books, DVDs, and Videos for adults and children are all available for self-serve checkout. You may support the library by participating in our Celebration Books Program by making a small donation to dedicate a book in honor or memory of a loved one. Looking for a meaningful gift for someone special in your life? Give a gift to the church library that can be opened again and again! The WUMC library wants to grow readers. 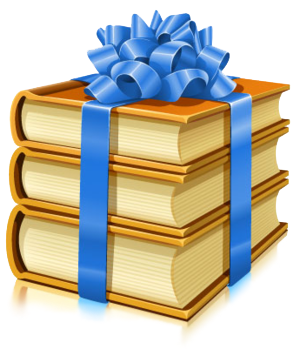 Help us grow our collection for those readers by honoring a person’s special event... such as a birthday, anniversary, graduation, holiday, or memorial by purchasing a book for the library from our CELEBRATION BOOKS collection. A special book plate with your name and the name of the honoree will be placed in the front of the book. The cost is $10.00. Pick up a donation form in the library. For more information, contact Katie Salas.